WE ARE IOWA’S RISING STAR. AltoonaNow is more than an anthem—more than sound and fury. It’s a call to action. 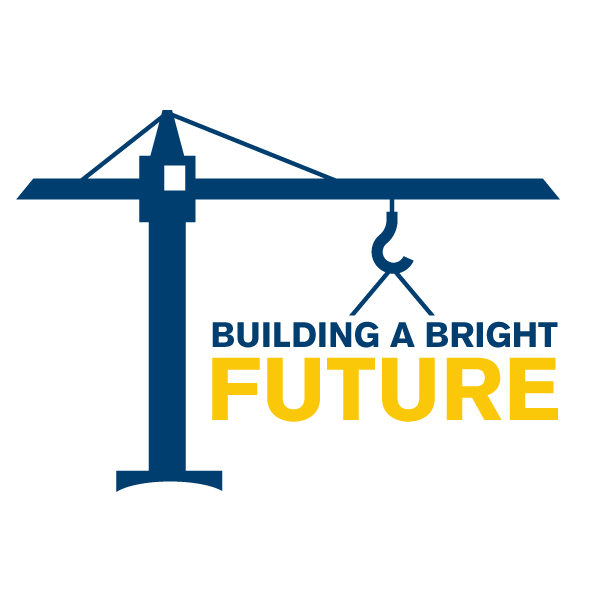 We’re extending a hand, welcoming you to join a movement—a movement where businesses are breaking ground and families are setting down roots…where we’re building bright futures, playing with the best and living as a vibrant community. We are Altoona. We are happening now. WE’RE THE PLACE TO BUILD YOUR BUSINESS. NOW. Altoona enjoys a high quality of life and rich business opportunities. With a strong infrastructure, unbeatable location and leaders who listen, businesses and families of all sizes are joining the movement. Our local workforce is highly skilled across industries, and major companies—Facebook and Walmart, among others—are utilizing their talents. 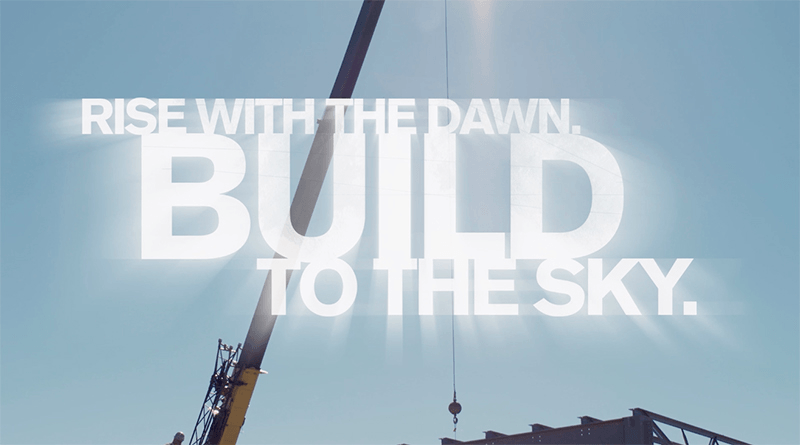 Now is the time to build new frontiers. We have 900 acres of development-ready land, with opportunities to annex prime land to the east. WE’RE WHERE IOWA PLAYS. NOW. We’re a place to play. Families enjoy our premier shopping, dining and entertainment destinations—and there’s plenty of high-speed fun at our casino, racetrack and amusement park. Residents and visitors love to stay active with our beautiful trails and well-maintained facilities. Play is also good for work, as Altoona draws potential clients and employees with our thrilling entertainment scene. WE’RE A HOME FOR GROWTH. NOW. Altoona is more than a hotbed for business and entertainment. It’s a place to live, a place for families to thrive with a high quality of life…a place with big-city amenities and a small-town feel…a place with education that inspires and housing that feels like home.